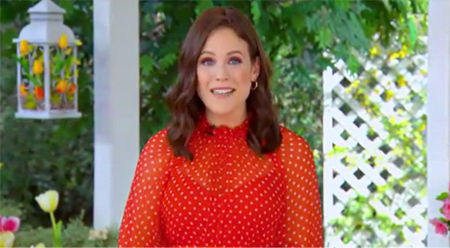 Why didn’t you post the video announcement of Erin Krakow said WCTH will return on May 5 & 7, 2019 at,8/7c with movie preview program: Bottled With Love? The video of Erin Krakow announcing Season 7 is in the middle of Hallmark's Press Release above. However, it may or may not be viewable on all devices. If it doesn't play for you, you can watch it on YouTube here: https://www.youtube.com/watch?v=GeI3cof-Iro!